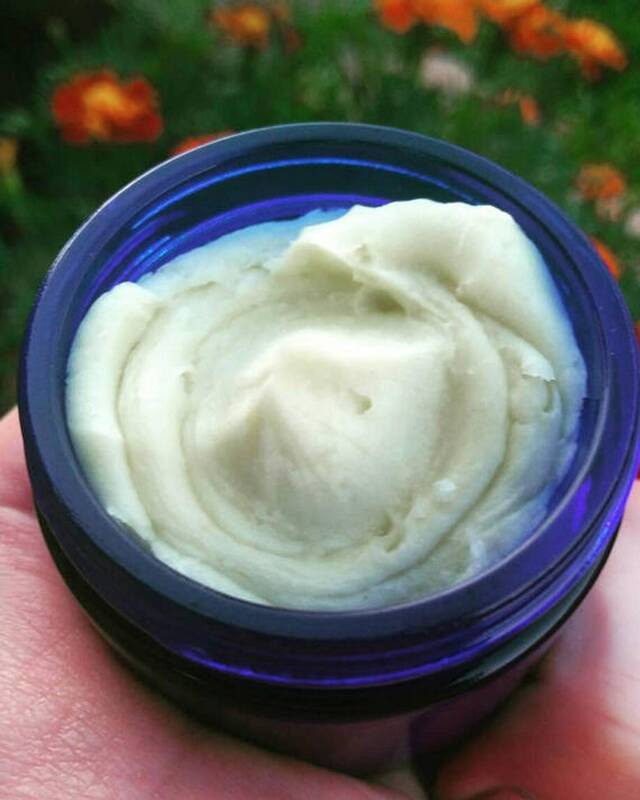 😴MAGNESIUM SLEEP BUTTER | An elegant + floral + soothing + anti-inflammatory bedtime blend. 🌸Blue Tansy + Blue Chamomile + Blue Yarrow + Wild Chamomile + Australian Sandalwood + Ylang Ylang + Citrus + Lavender offer calming + soothing as well as a gentleness that encourages you to relax. ⭐ Essential Oil blend, blended in old-school classic French Perfumery standards, and composed to encourage rest and relaxation. Works great! I have suffered a long time with lower back pain and this product helps alleviate the pain at night so I can get a full nights sleep. Will definitely be buying more! I really like this bed time body butter. The seller was nice enough to send me a sample of her fruity body butter. Very happy with my order,,thank you! I will definitely be ordering more of this. I've been using it at bedtime for myself and my seven year old son. Feels wonderful.